Media measurement and analysis arm the travel and hospitality sector with insights on traveler key purchase criteria as well as reputational drivers affecting brand loyalty. Word-of-mouth recommendations influence consumer and business purchasing decisions for the travel and hospitality industry. 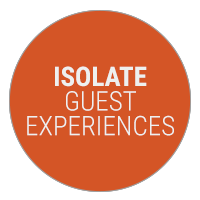 Going beyond counting mentions, our teams help you isolate guest experiences that have a lasting impact on repeat business and referrals. Traveler expectations can vary dramatically. Cision analysts sift through millions of conversations to produce insights based on your targeted traveler segments. 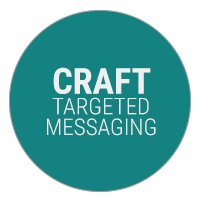 This in turn allows you to craft messaging that engages more effectively with your diverse audience. The bar keeps getting raised. 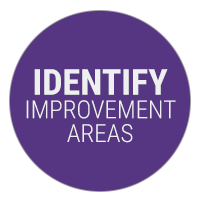 Competitive benchmarking and trending analysis help both global and regional brands identify opportunities to improve their service mix.